For Golden Week, I had to go to Chichibu for work. 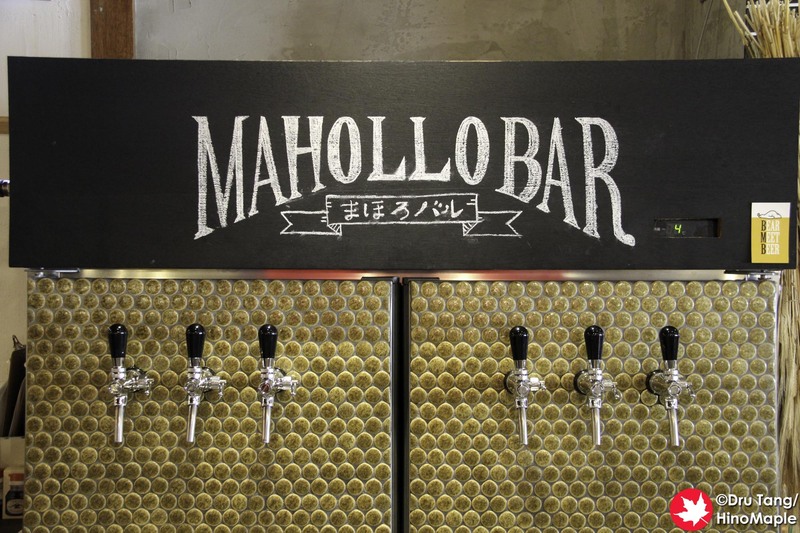 While there, I went to Mahollo Bar, a nice little craft beer cafe and bar. 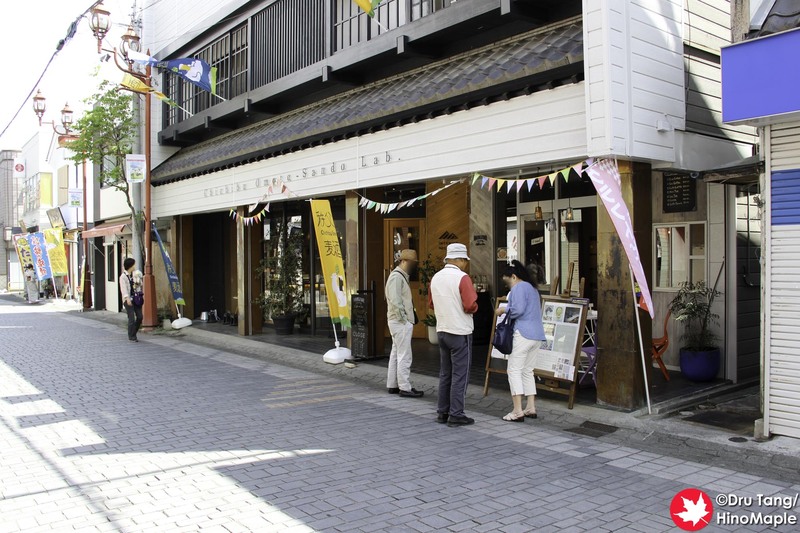 If you are walking from Seibu Chichibu Station, Mahollo Bar is located on the main street leading to Chichibu Shrine making it an easy stop on your way to and from the shrine. The bar is not so much a bar rather it is more alike a cafe with lots of beers and good food. Mahollo Bar has a really nice interior. 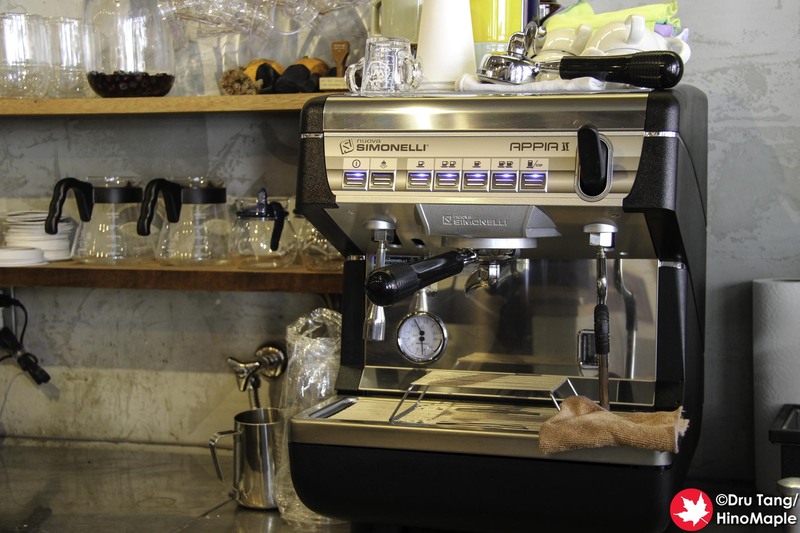 There is a bar counter as well as counters in the back. They have very comfortable tables as well with a few sofas to relax on. The chairs are all comfortable and I was really happy with the sofa. 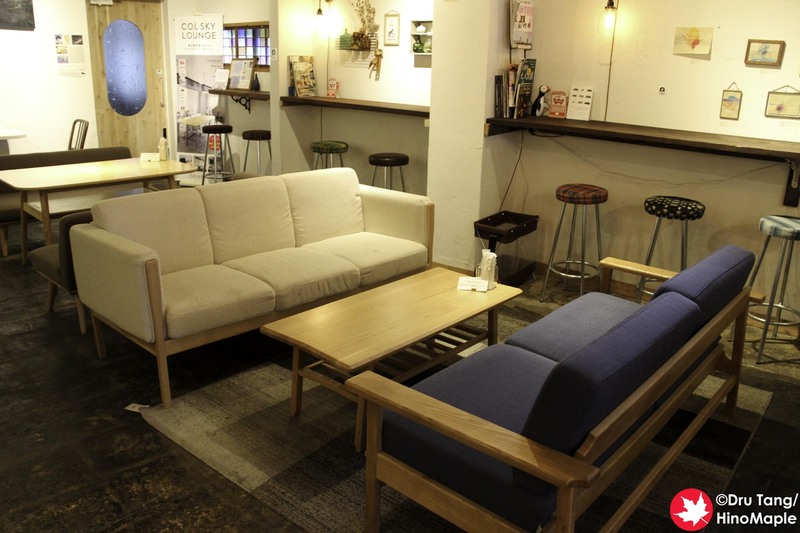 The sofas were comfortable and great to relax on as you enjoy a coffee or beer. The food at Mahollo Bar was really good. I am always surprised with how good the food is in the countryside of Japan. I always expect it to be worse than food in Tokyo, but that is usually only the case for the tourist traps. These tend to be the large open rooms that can accommodate large busloads of people. While these restaurants are not terrible, I never feel as if they are as good as the smaller shops. Mahollo Bar is one such smaller shop that really does a good job with the food that they prepare. 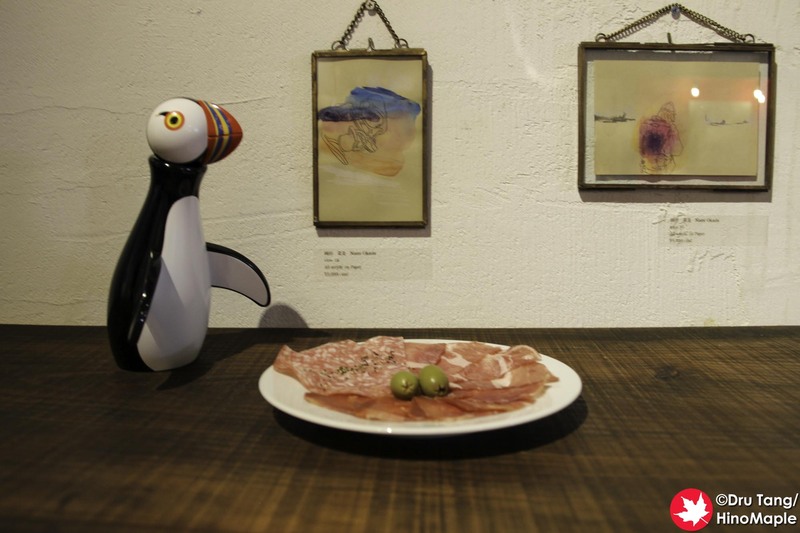 At Mahollo Bar, I was able to try a good variety of food and drinks. The highlight had to be the healthy karaage. I really loved how juicy it was and it was an explosion of flavours. The fried edamame was also really good as it was fried in garlic and olive oil to make it very savoury. There is too much to talk about here but needless to say I was happy with the food. 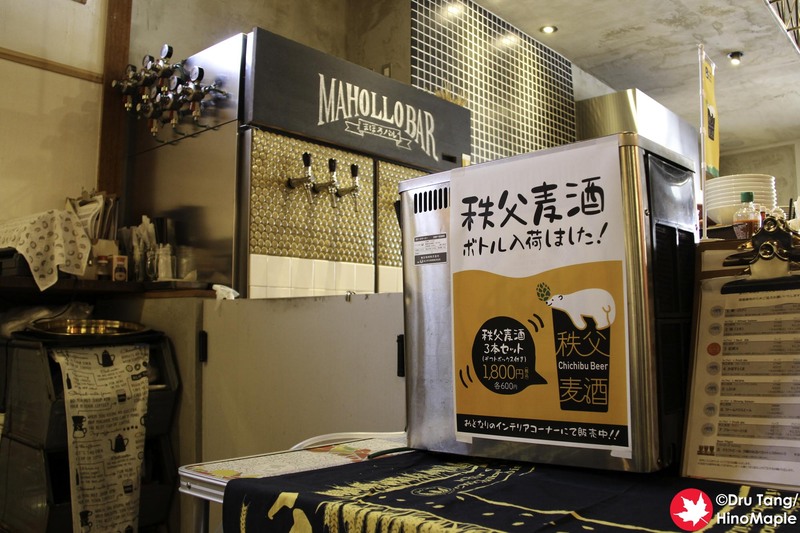 Mahollo Bar almost exclusively sells Chichibu Beer. Chichibu Beer is the local beer with a lot of variations. They have the main line as well as some of the rarer items. I really enjoyed the beers, although with my work they were not as cold as they should have been. The flavours were not what I was hoping but considering I spent 20 minutes taking photos of the food and drinks before I could enjoy it, I really need to try a fresh one in the future. Mahollo Bar is a great place to relax. 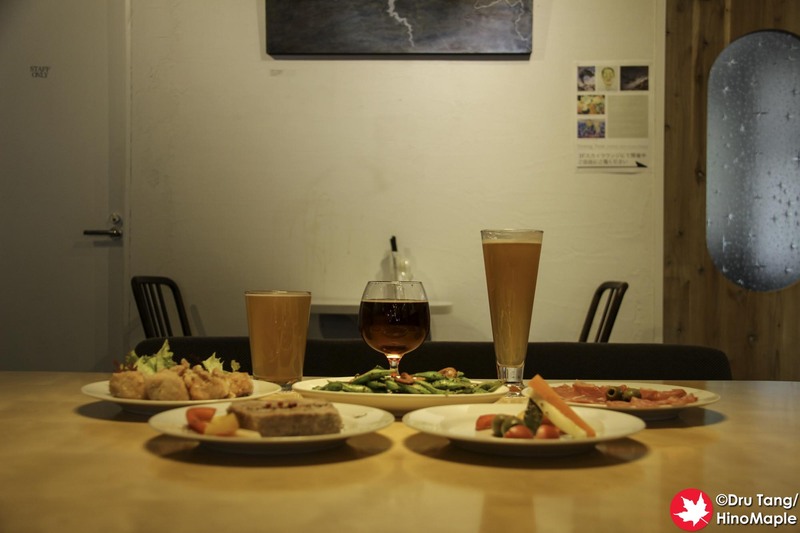 Whether you are heading up to explore the area and looking for lunch, or as you return from hiking in the mountains, you have to stop by Mahollo Bar. 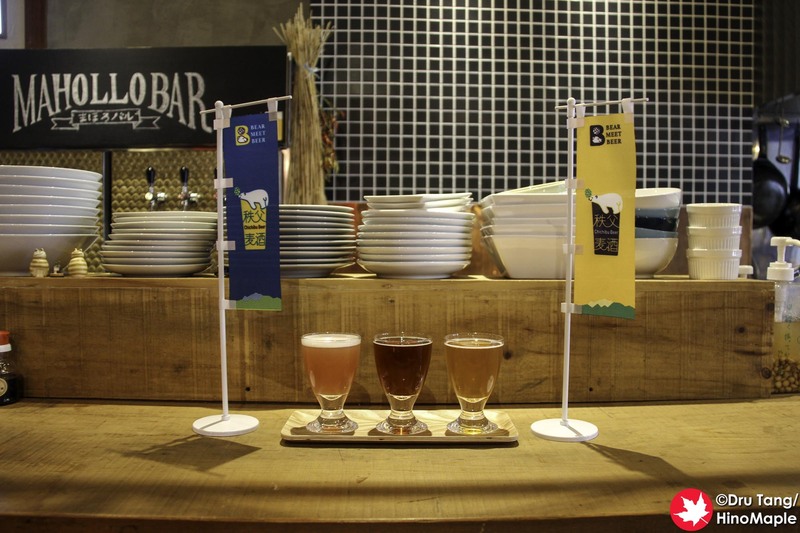 It is a must visit as the food is great and the beers are good. 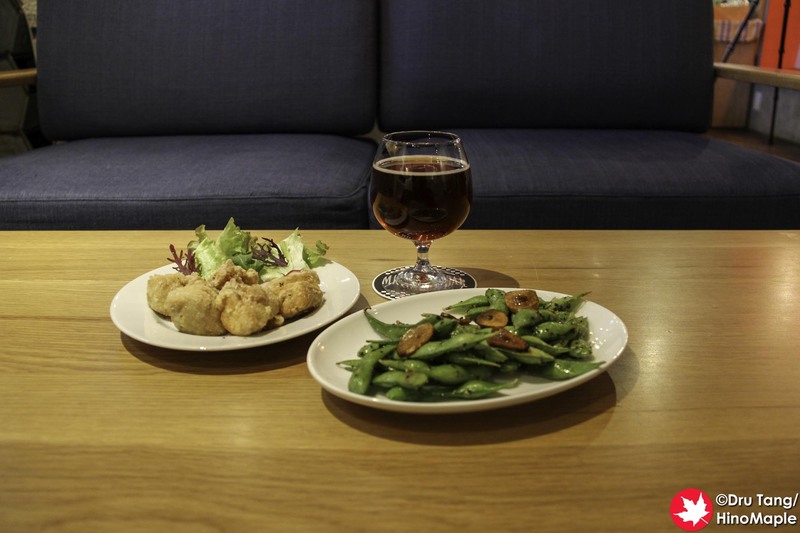 If I’m ever in Chichibu again, you can be sure that I will be back for a few more pints as well as the good food. 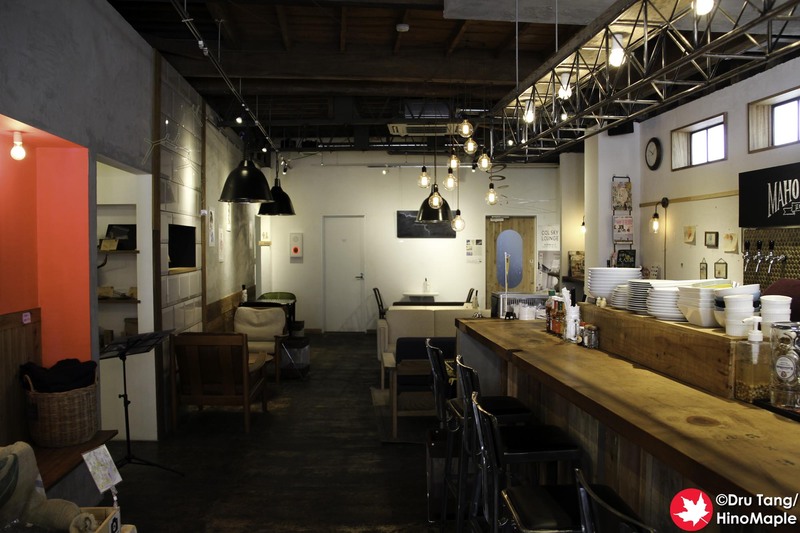 This entry was posted in Kanto Food and tagged Bar, cafe, Chichibu, Chichibu Beer, craft beer, japan, Mahollo Bar by Dru. Bookmark the permalink.